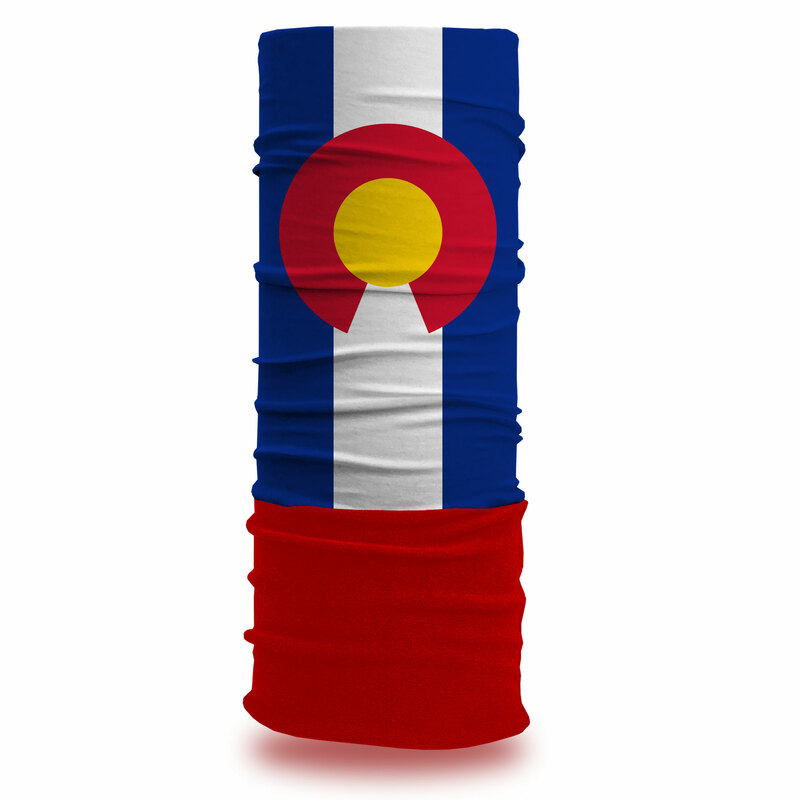 We took the Colorado State Flag Hoo-rag and added eight inches of warm polar fleece to create the Sub Zero Hoo-rag. With 10+ ways to wear, the Sub Zero cold weather face mask is the perfect headwear to keep you warm and dry cruising down the slopes, on ice fishing excursions and during long hikes in biting winds. The original polyester microfiber Hoo-rag with the added fleece will keep you protected from the sun and wind all season! Up to 30 UPF sun protection rating. 100% moisture-wicking polyester microfiber and soft microfiber fleece. Approx. 20” x 9.5” with additional 8” of fleece. One size fits most. Machine wash cold. Line dry. Love the thermal around the neck! I really like it but i kinda wish the whole thing was a little bit thicker. WOO-HOO!! 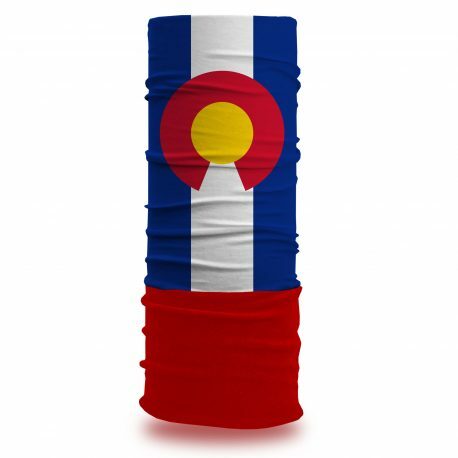 LOVE THIS COLORADO FLAG!!! Now we need some cold weather!!! Awesome caring business!!! Great people, great HOO-RAGS!! Love the sub-zero hoo. We have camo hoos for hunting and bright hoos for playing outside , snowshoeing , etc.